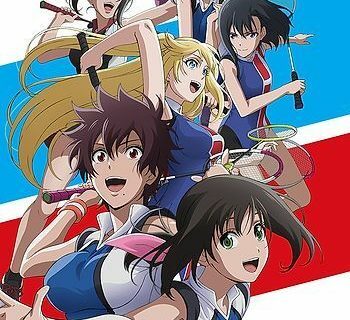 MANGA.TOKYO > Anime Reviews > Summer 2018 > 1st Episode Anime Impressions: HANEBADO! 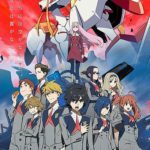 With so many sports anime out there, any new titles need to pay attention to the details if they want to differ from the rest. 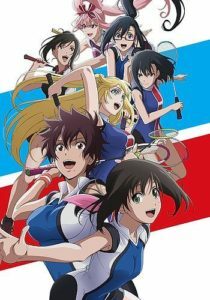 HANEBADO! 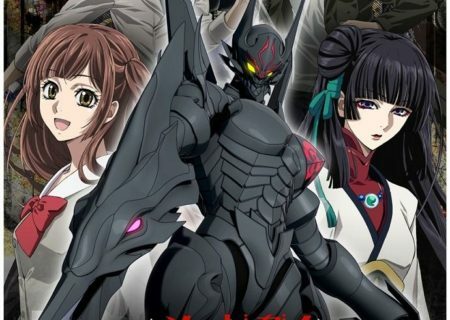 takes all the necessary elements and mixes them into a proper blend of drama about school and sports. Right from the opening scene, we get to know the two main protagonists and rivals, Hanesaki Ayano and Aragaki Nagisa. They encountered each other during the middle school badminton nationals, in which Nagisa lost to Ayano. That loss drove Aragaki, who believes that she is not a natural talent, to push both herself and her club to their limits, all in the name of becoming the best. Ayano lost her interest in the sport for some reason, despite her being a natural talent. Unlike other sports stories, this puts the main rival duo in the same school and the same club. You can see where this is going to. 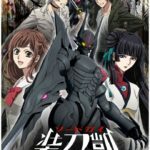 If you like sports anime, and regardless if you have any interest in badminton or not, you should give this anime the chance. The great voice acting, well-written script, and careful direction gave the characters (well, not to all but to most of them) the depth the viewers need to actually care about the story.